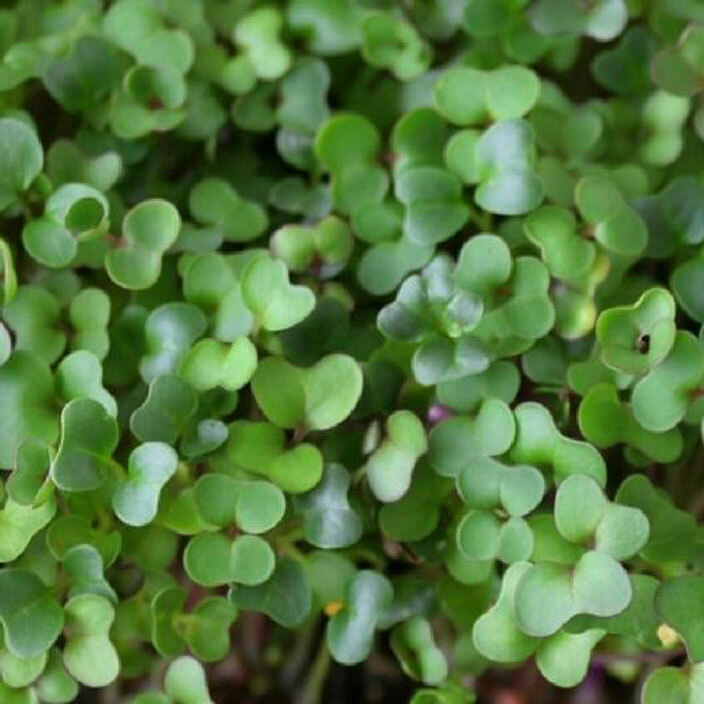 Let us know more about Microgreens. 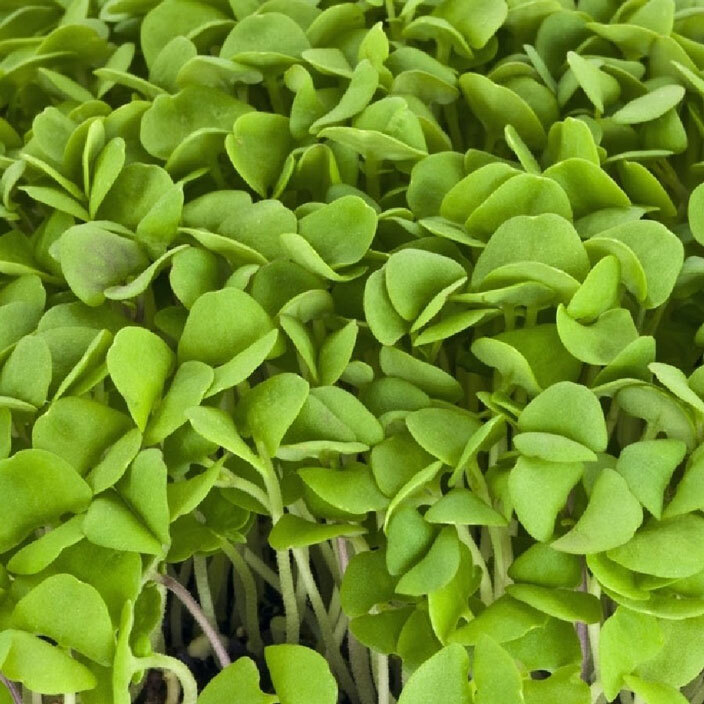 These are larger than a sprout but smaller than a baby salad leaf. 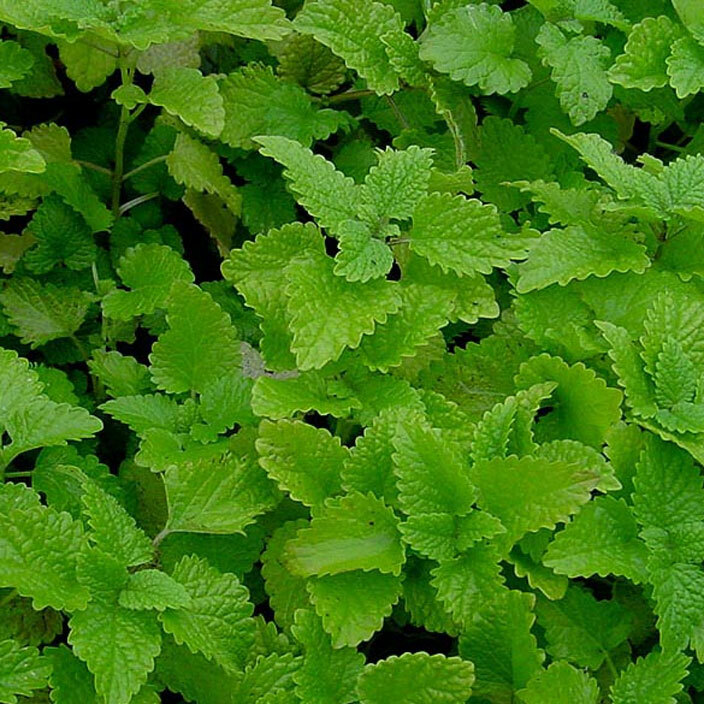 It is the time when they have produced at least two true leaves after expansion of the seedling leaves or cotyledons. These are full of minerals, vitamins and nutrients that is essential part of human body development to attain good health. 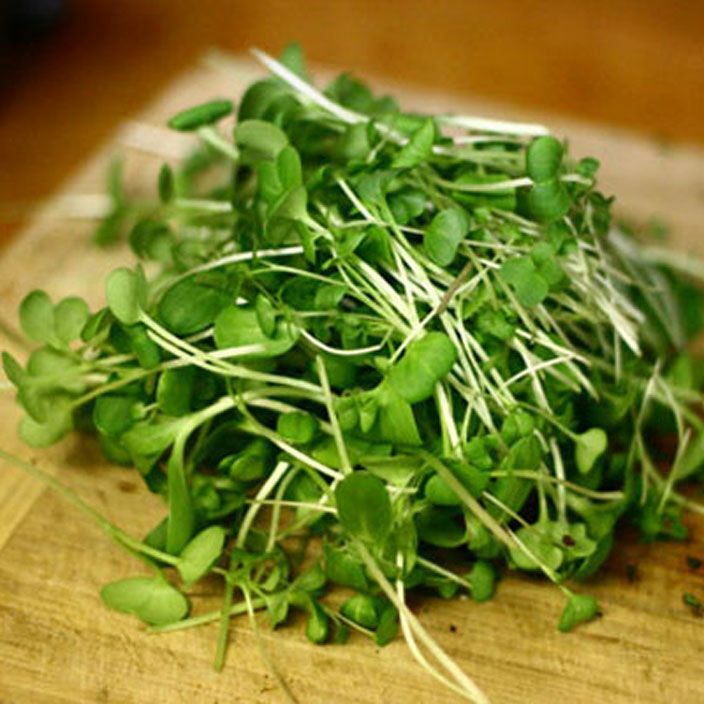 They can be consumed as part of our daily diet as sprouts that can be eaten by themselves or as part mixed with other foods such as dressings, sandwiches, soups etc. Not only this, but they are strong source of enzymes as well. These enzymes are used within the body to aid in digestion and transform the foods we eat into usable nutrients that fuel, repair and maintain our bodies. 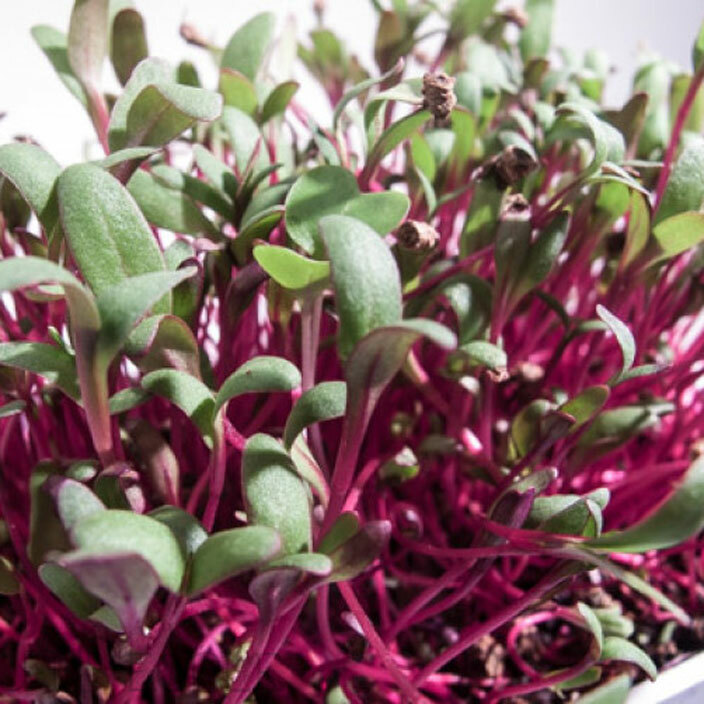 While all sprouts contain concentrated levels of nutrients, the levels vary from sprout to sprout. 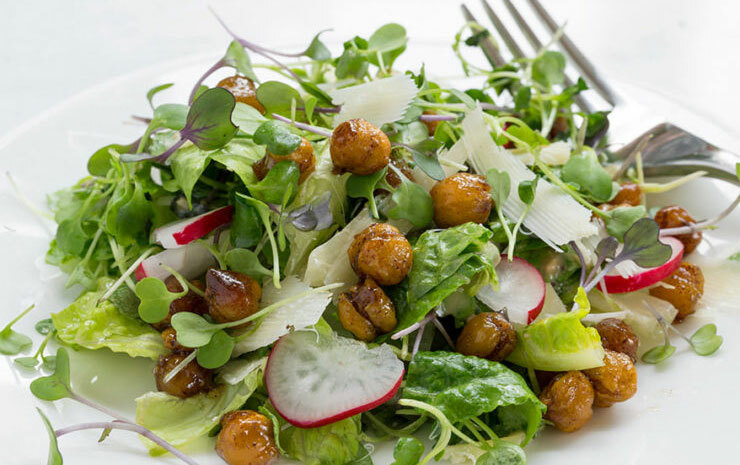 Carrying a complex assortment of minerals, vitamins, and health enhancing abilities, sprouts not only are a part of a healthy diet... but are delicious as well. So why to wait, just order online and grow your own SALAD BOWL! And your Salad Bowl is ready!! 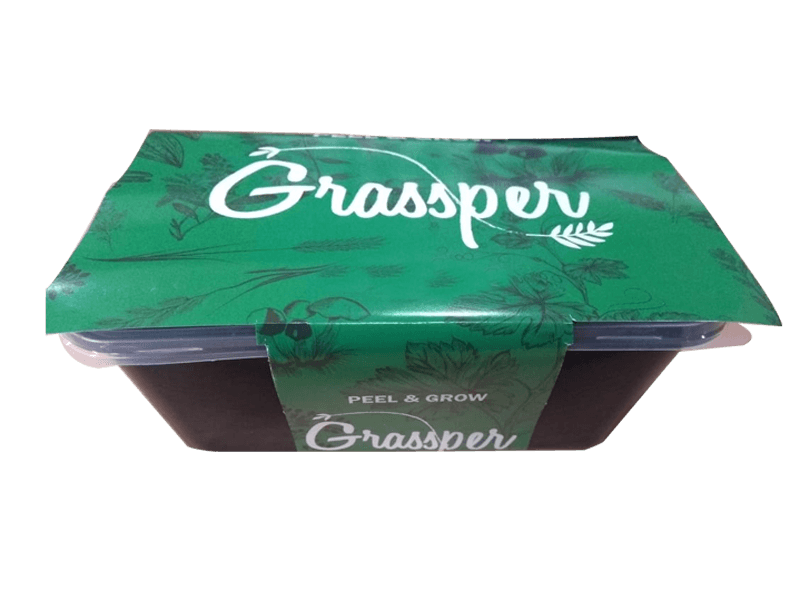 Now you can enjoy fresh and organic Microgreens everyday of the year.